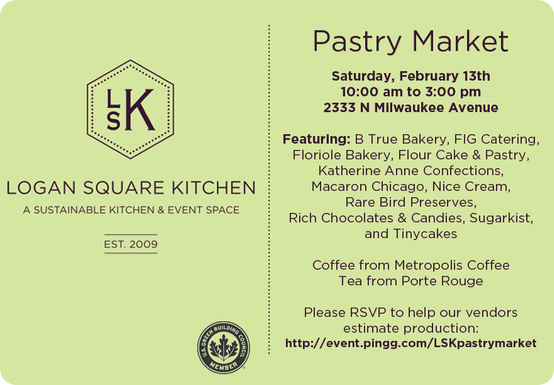 Logan Square Kitchen PASTRY MARKET this Saturday! 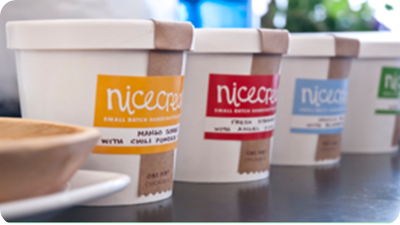 — Sweetchic Events, Inc.
Logan Square Kitchen PASTRY MARKET this Saturday! Logan Square Kitchen is two things: a shared commercial kitchen available to small businesses to rent on an hourly bases, AND a private event space. They admirably focus on sustainability - read about their green practices here.